What happened to astronomy after the fall of the Roman Empire? During the Middle Ages in Europe, the study of astronomy continued to progress, though slowly. The Arabic cultures of western Asia, on the other hand, made many advances in both astronomy and mathematics for many centuries. This remained the case until the European Renaissance. Meanwhile, astronomers in China and Japan continued their work completely unaffected by events in the Roman world. 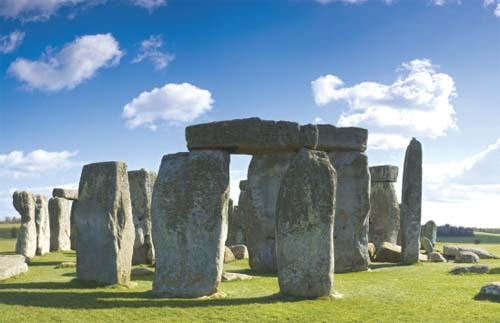 England’s ancient Stonehenge may have served as a type of astronomical calendar used by the druids.